Kencor’s workforce comprises a large team of qualified and experienced individuals whose skills are in harmony with their career aspiration, passion, teamwork, creativity, fairness, accountability and most importantly “customer first” attitude. These are the core values that underpin the Kencor corporate culture. 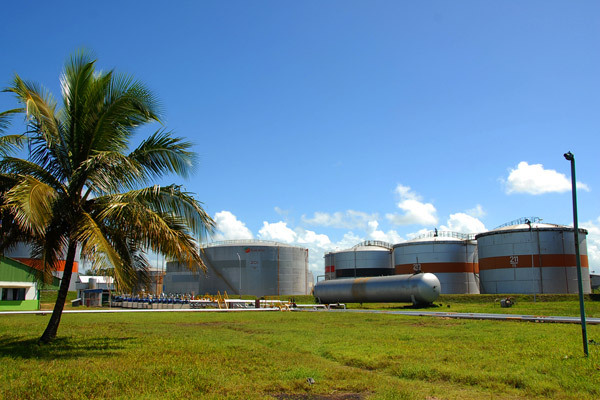 With continued focus on competitively bidding for the OTS business and developing the retail network, Kencor remains aligned to the Galana Group’s goal to provide the most cost effective and life empowering energy to the Kenyan and regional markets. 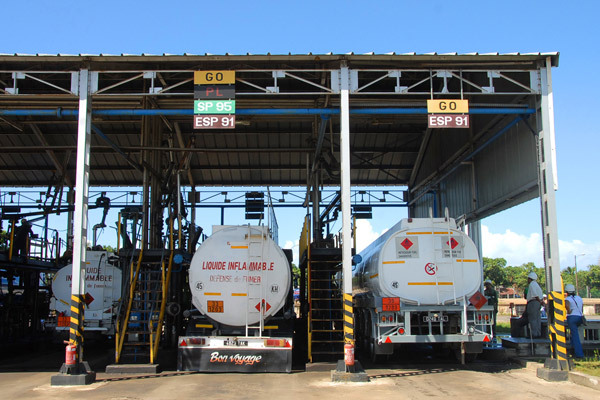 Galana has established itself as a major ex-tank bulk wholesaler and distributor of refined petroleum products to the Southern Africa region. 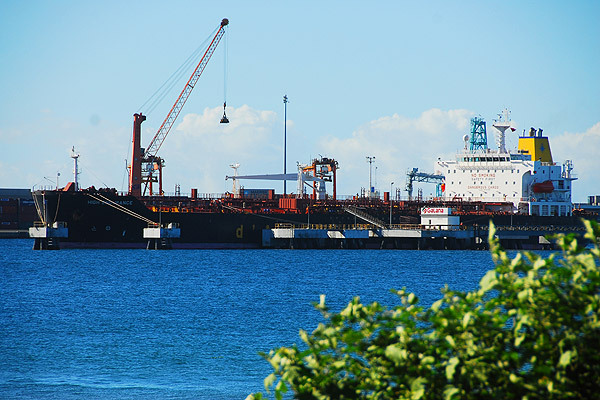 It has a large storage capacity with major terminal operators in Mozambique in the ports of Matola and Beira. 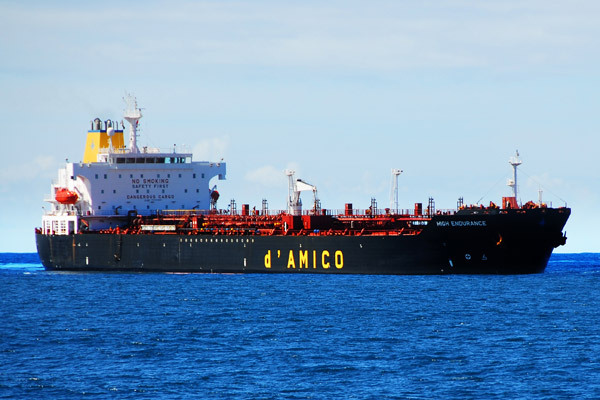 The Group has over ten years experience of bringing MR and LR1 size oil tankers of refined products to this region in order to provide competitive products to its customer base in an efficient and effective manner. Galana South Africa is partnered with WOA, which is a leading Petroleum Level 2 company in South Africa. WOA is led by Pria Hassan, a highly successful, award winning, female entrepreneur whose company is 100% Black women owned. Our second partner is Rhiza Babuyile which is a South African , highly recognized NGO which assists the needy with medical care, education and much more. Together, we hope to create a new journey for the group in Southern Africa and neighboring countries, a journey which will result in corporate as well as social responsibility results.